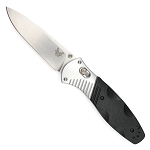 The end of the world is at hand and what knife do you reach for first? 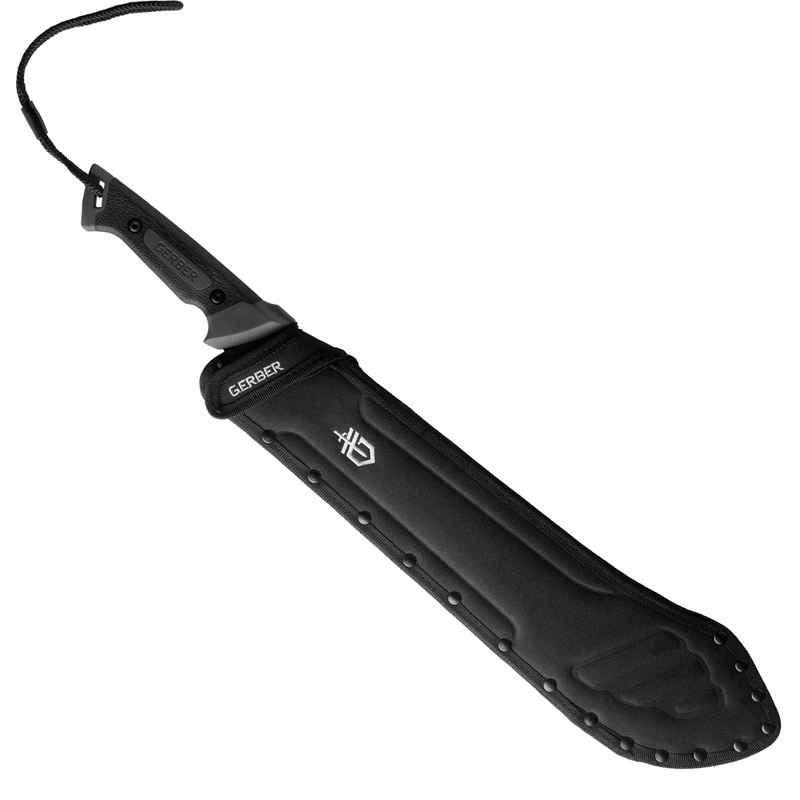 How about the Gerber Gator Bolo Machete ZOMBIE SLAYER! 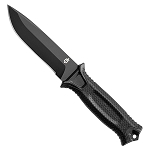 Great for ridding the world of killer zombies or for more simply tasks like clearing brush. 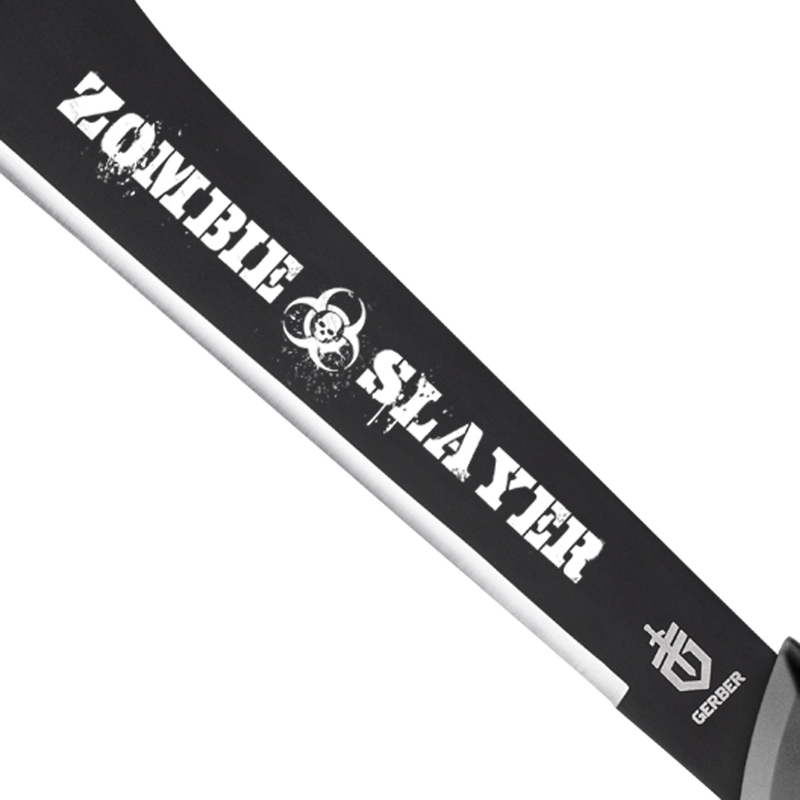 Whatever the use the Zombie Slayer Machete is must have conversation piece for those late night scary stories around the camp fire. 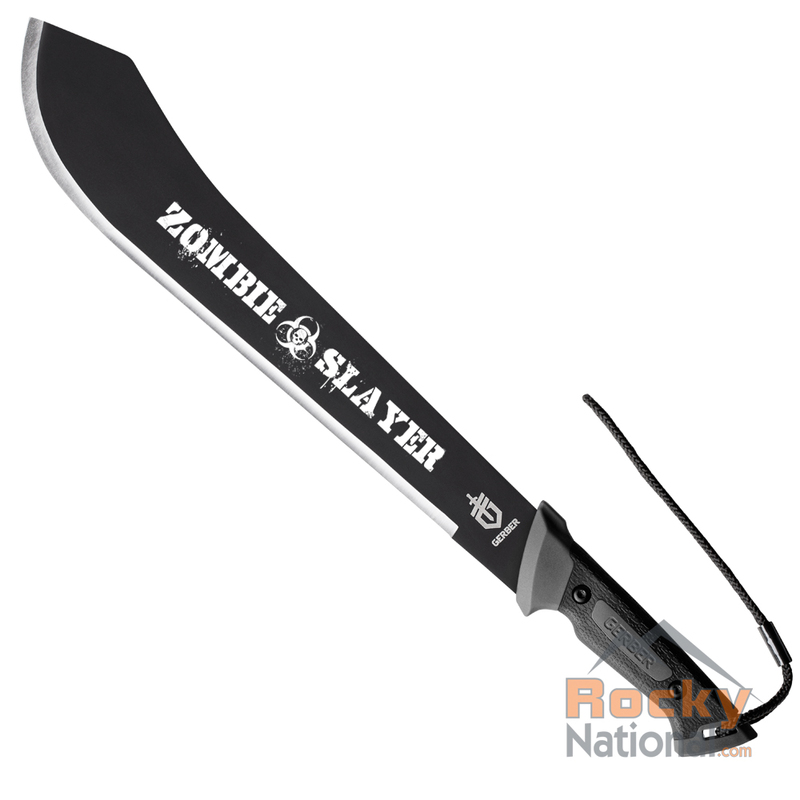 Special Note: The Zombie Slayer image is engraved on the machete by Rocky National after market. In order to engrave this image on the machete we first must open the blister packaging containing the machete which cannot be resealed. 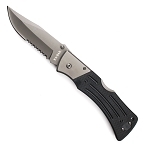 The machete is new and never has been used.